Share your experiences with Bolero Power Plus? Q. Sbse best Bolero kyoun h kya banefit hai is car ke please tell me. Q. How is the noise vibration & sound in bolero power plus? Q. Are the 3rd row seats foldable or fixed. Does it gets a CRDE engine? Currently, Mahindra Bolero Power Plus is only offered in Reliable mHawk D70 engine type. 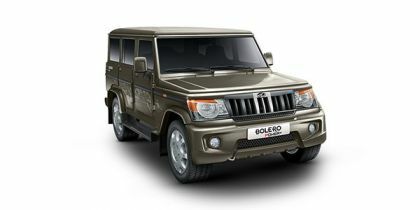 The CRDe engine is not offered with Bolero Power Plus. The rear seats are bench folding for all the variants. Yes, it is equipped with AC in its LX trim. Yes, the power windows are available in SLX and ZLX variants. Confused about Mahindra Bolero Power Plus?